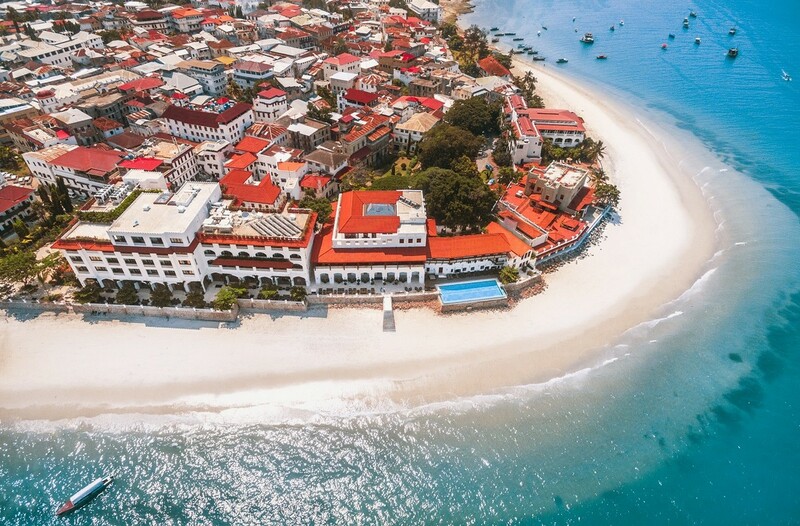 Seated majestically on the beachfront in Stone Town, the historical centre of the Zanzibar City and a designated UNESCO Heritage site, the 5 star luxurious Park Hyatt Zanzibar’s architecture reflects its Swahili culture with a unique blend of Arab, Persian, Indian and European elements. The 67 spacious and luxuriously appointed guest rooms include 11 Suites and combine modern style and timeless regional accents. 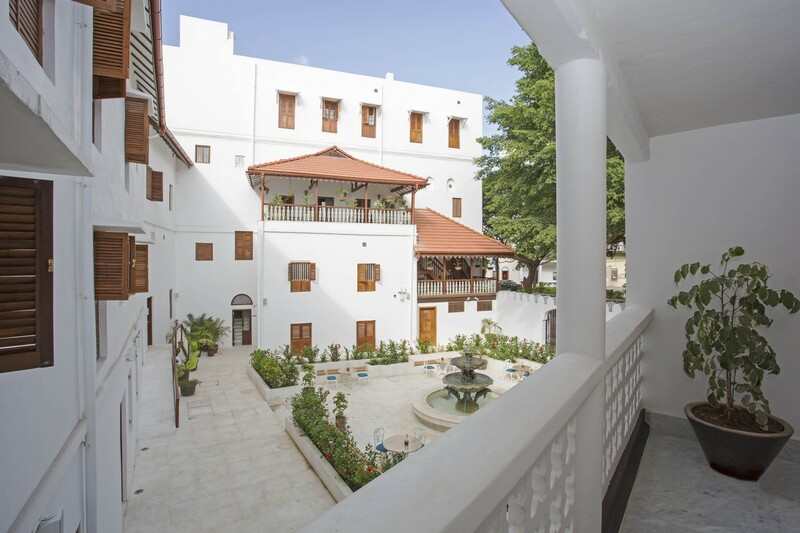 The rooms are generously sized measuring 45 to 50 m2 and offer either a view of Stone Town or a view of the Indian Ocean. All have large bathrooms with separate bathtub and rain shower facilities. 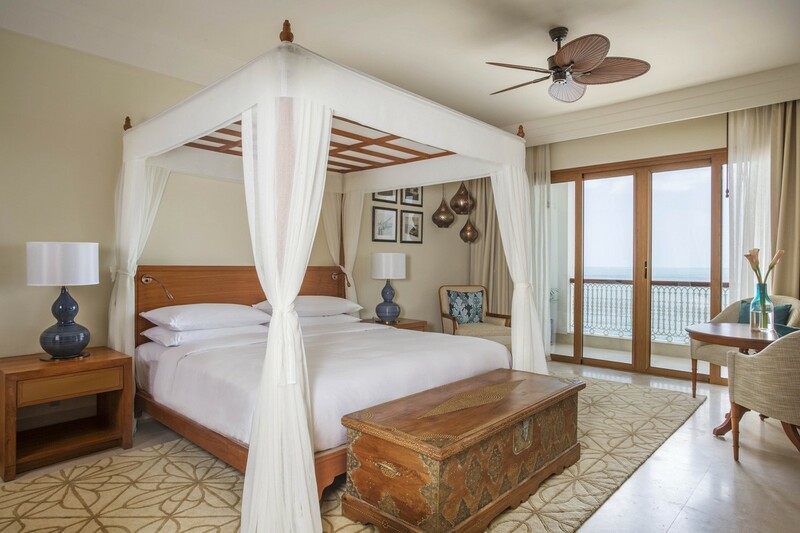 All Suites have private balconies with picturesque views of the dhow harbour and the Indian Ocean. 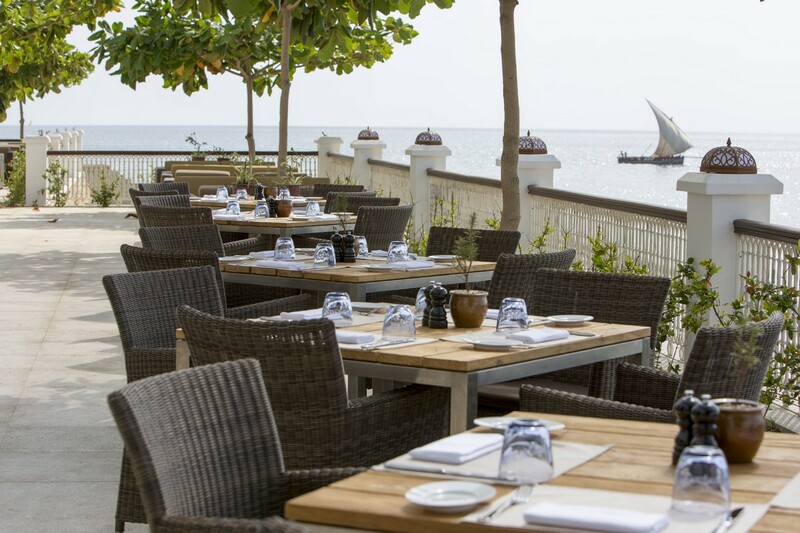 The dining concept of Park Hyatt Zanzibar is based on a family residence that allows guests to dine in a variety of different areas. 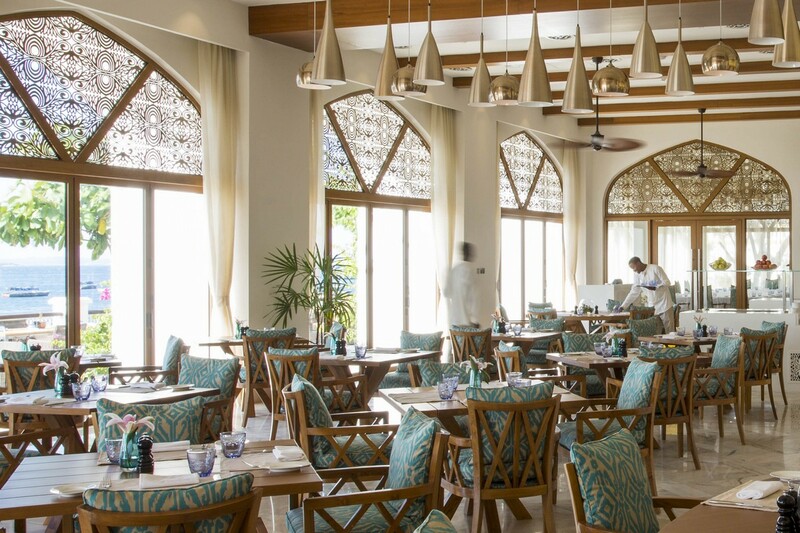 All bar and dining areas have their own oceanfront terrace facing the local beach and magnificent unobtrusive views of the dhow harbour and the Indian Ocean.